There is so much of passion and nationalism when it comes to fighting for your country. A lot of sacrifices are made by freedom fighters for the betterment of the country, and most of them are indeed romanticised by the people as well as the books that are written about them. In India, historical figures such as Mahatma Gandhi or Subhas Chandra Bose do come often among those lists. However, there are many other stories of struggle that have largely been forgotten by most Indians. 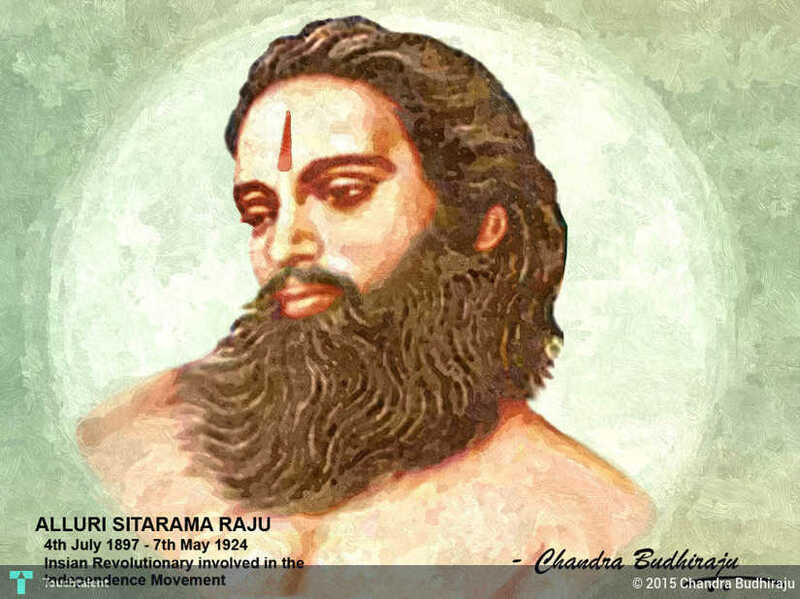 Fondly named as “Manyam Veerudu” – the Hero of the Jungles by the locals, Alluri Sitarama Raju fought against the British in the doomed with “Rampa Rebellion” during the 1920-1924 as a leader of tribal. He was born in a prosperous and upper-class Andhara family. However, he gave up the luxurious life and took up the cause of the oppressed tribals in the regional areas, who had been under the controversial forest act by the British officials. But the rebellion was defeated. Dressed as Europeans, these three youths walked into the chamber of Inspector General (Prisons) Col NS Simpson at the Writers’ Buildings state secretariat in Kolkata in 1930, December 8, and shot Col Simpson, who had been known for his brutal torture against the imprisoned freedom fighters. They didn’t want to be caught and thus committed suicide then and there: Badal took cyanide, Benoy and Dinesh shot themselves too with their own revolvers. The center where this incident happened was renamed as Benoy-Badal-Dinesh Bag after the Independence. However, they still remain unknown to people outside of Bangalore. Veerapandiya waged a war against the British during the 18th century as a Palyeakar chieftain in Tamil Nadu. He refused to pay tax against the hegemony of East India company. But he was caught by the British and hanged in 1799. As a Naga spiritual leader, Rani Gaidinliu revolved against the British. She had joined the Heraka religious movement when she was 13. The movement was later turned into a political struggle when the British invaded Manipur. She was imprisoned by the British at the age of 16. When Jawaharlal Nehru visited her in 1937, he promised to get her out. 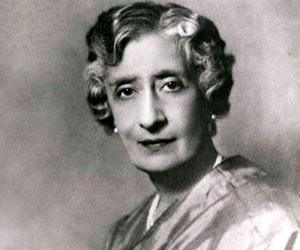 She was finally released in 1946 when the interim government of India was formed. She was later rewarded with Padma Bhushan in 1982 for her continued works for Naga community. Ashfaqulla Khan was one of the first freedom fighters of India who had been sentenced to death in a court trial. 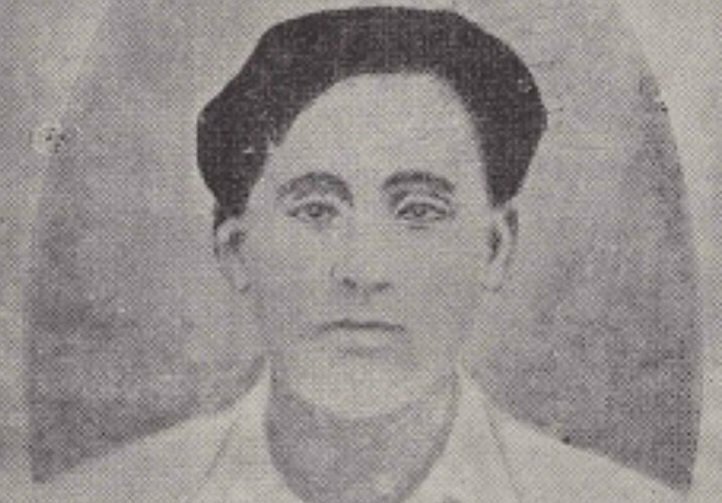 He along with his friend Ram Prasad Bismil was carrying out armed revolutionary activities and had been successful to hatch the famous Kakori Dacoity plan that was carried out by Chandrasekhar Azad, Sachindra Bakshi, Rajendra Lahiri and others on 9th of August, 1925. He was an active member of Hindustan Republican Association too. He was hanged on 19 December 1927 for dacoity. As a prominent player of the Kakori Dacoity plan, Raj Kumari Gupta was managing the supply of firearms to those carrying out the operation. She delivered the revolvers to HRA. For her activities, she was disowned by her husband’s family. Protecting the western Odisha from British rule, Surendra Sai lost his life in obscurity. He was the crown prince of the Sambalpur throne and had encouraged lower caste tribals to value their culture, going against the British rule. He surrendered in 1862 and spent 20 years in prison. Sido and Kanhu Murmu were two brothers who had led 10,000 armed Santhal rebellion against the British colonist on 30 June 1855. They were successful at the beginning, but they couldn’t match the modern firearms with their indigenous bows and arrows, and thus were defeated. 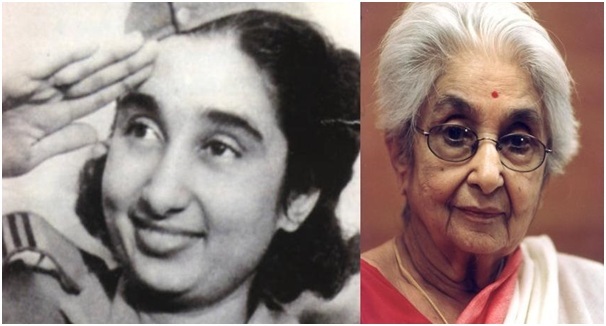 As a leader of all-women Jhansi Regiment of Indian National Army (INA), Lakshmi Sahgal played a key role in the Indian history. 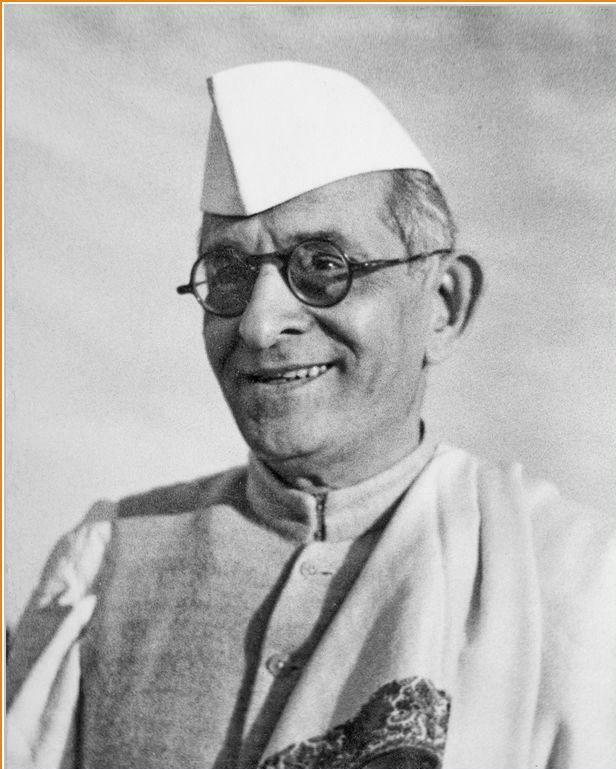 He became the “minister of women affairs” of the Azad Hind government. She set up a clinic to help the poor at Singapore during the 1940s. Later, she joined Subhas Chandra Bose in INA. 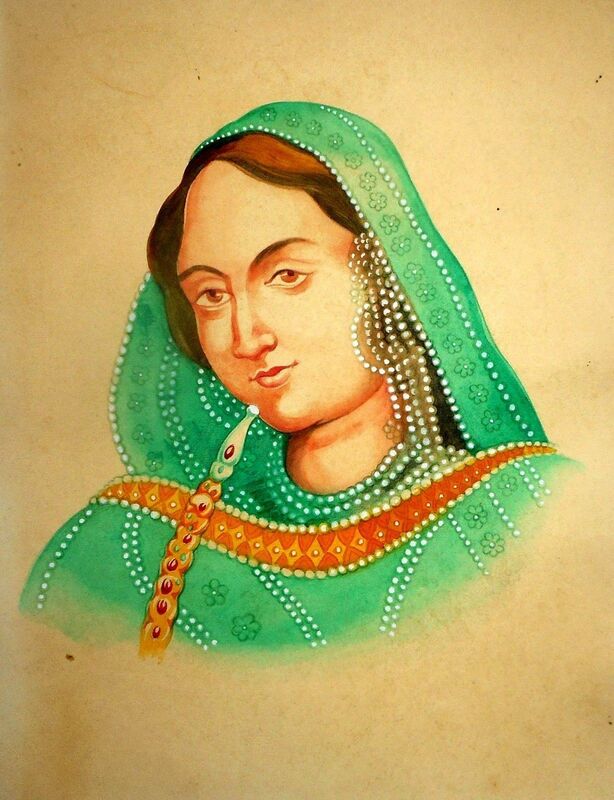 When her husband was exiled by the British government, Begum Hazrat Mahal played a vital role in the 1857 rebellion. She took the control of Lucknow at the height of rebellion. And when the rebellion was crushed by the British, she fled to Nepal. Birsa Munda was a primary figure in the millenarian tribal movement that inspired the large parts of present-day Jharkhand and Bihar. He opposed the British rule in the late 19th century India. He died young at the age of 25 fighting for freedom. He was popularly known as Senapati Bapat as a leader of Mulshi Satyagraha. He surrendered for vandalizing and inciting nationalist sentiments, as he was a Satyagraha and thought that he should not have treaded the path of violence. Nevertheless, he played his part and later had the honor to hoist the Indian flag in Pune after the independence. Bhikaji Cama might be famous for the names of the roads and buildings, but not many know what she had done. She was a Parsi lady from Bombay and fought for gender equality as well as freedom. She gave up all her wealth to manage an orphanage for girls. She also hosted the Indian national flag at International Socialist Conference, Stuttgart, Germany in 1907. He was a part of the active cadre of Indian freedom fighters involved in Quit India Movement. Known as Kulpati, he founded the Bharatiya Vidya Bhavan Educational Trust in 1938 and also ran several schools and institutions across the country. He was arrested several times by the British for doing so. Peer Ali Khan was a rebel who encouraged people to take up arms during the mutiny of 1857. He was among the 14 who were handed capital punishment for guiding the role in rebellion. He worked to join the freedom movement and inspired others in the movement too. But in public’s memory, he faded within a few generations.